This summer I traveled to Guatemala, and I decided to take some donations for the children. One of my friends introduced the Pack for a Purpose website to me a year ago. 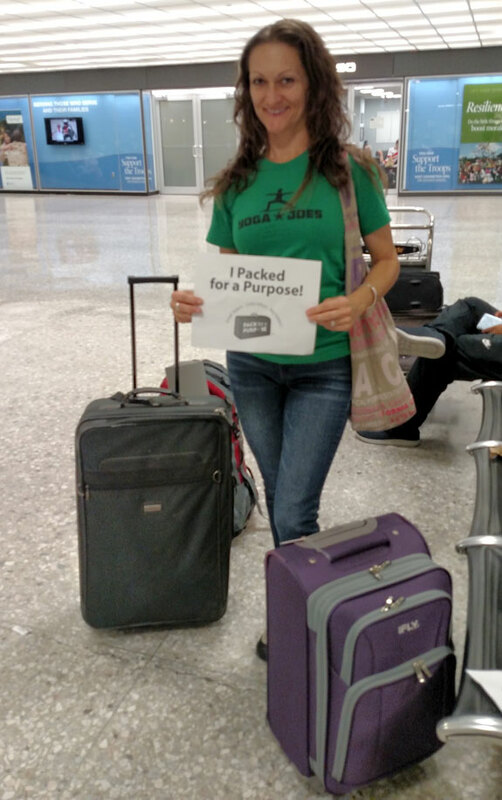 I found out that the children of Guatemala are in high need of school supplies, so I decided to fill up a piece of luggage and take it with me. Then, at a baby shower ,I had the chance to meet Rebecca Rothney, the founder of Pack for a Purpose. She helped me to arrange a meeting with Alfonso in Guatemala city, who is the representative of Four Directions. 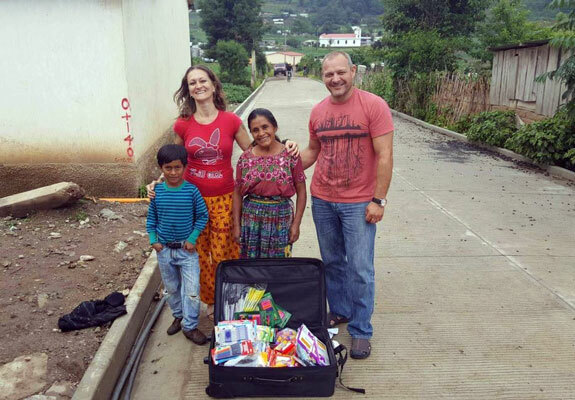 I was able to deliver the supplies to the school of the village of Xetonox, Chimaltenango on the way to my destination of Lake Atitlan. I met the principal of the school who was very pleased to receive the suitcase full of school supplies. The meeting was very heart warming and emotional. I am so happy I could help and make a little bit of difference in those childrens’ life.